← Owen’s Westside Store Closed Its Doors Thursday. Now What? 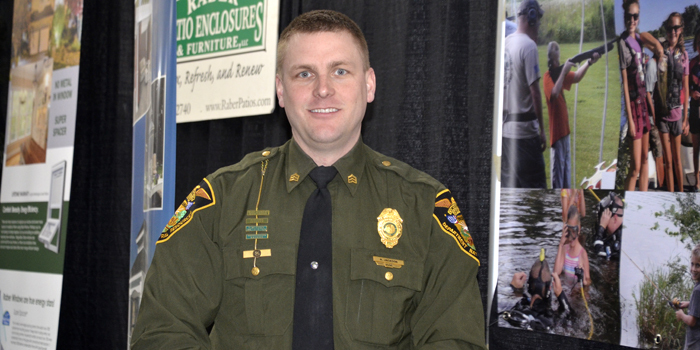 KOSCIUSKO — The annual Home and Outdoor Show, sponsored by NIPSCO, is being held this weekend, March 22 to 24, at the Kosciusko County Fairgrounds. The event began Friday, starting at noon and ending at 7 p.m. The hours will be 9 a.m. to 6 p.m. Saturday, March 23, and noon to 4 p.m. Sunday, March 24. Admission for the show is $5 per person. Kids 12 and under get in free. 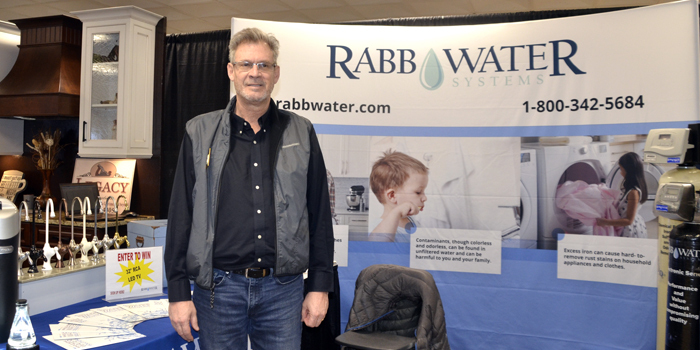 Exhibitors are showing new and innovative home improvement products and services ranging from home security, interior finishes, bathroom remodels, furniture, garage doors, fencing, solar energy and more. The event is being held in both the Shrine Building and the Home & Family Arts Building at the Kosciusko County Fairgrounds. This year is the first time the event has been held at this location. The event is coordinated by the Builder’s Association of Kosciusko Fulton Counties. Sergeant Ashlee Jackson was at the event as a representative of Camp Mollenhour, located on McClure’s Lake just west of Silver Lake. 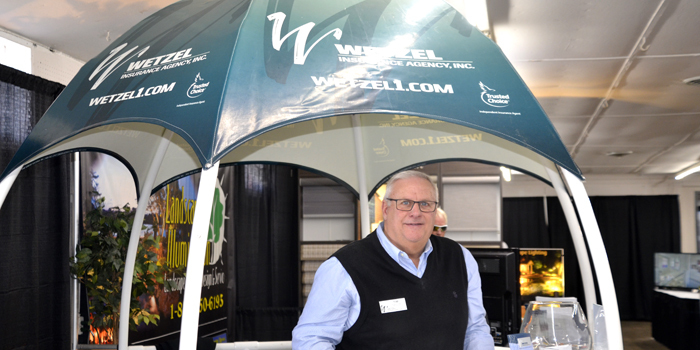 Tim Taylor, a representative from Wetzel Insurance Agency, Warsaw. 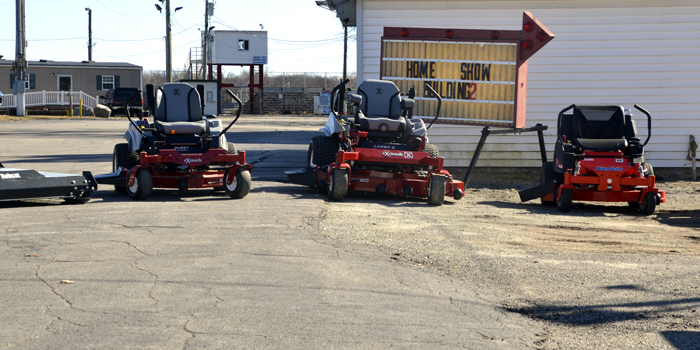 This year’s annual Home & Outdoor Show is being held at the Kosciusko County Fairgrounds. 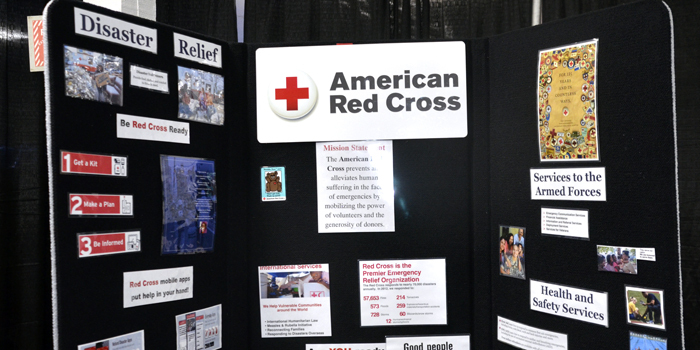 The American Red Cross has a booth set up at the event.